Thank goodness for Fridays! It couldn't get here fast enough this week. 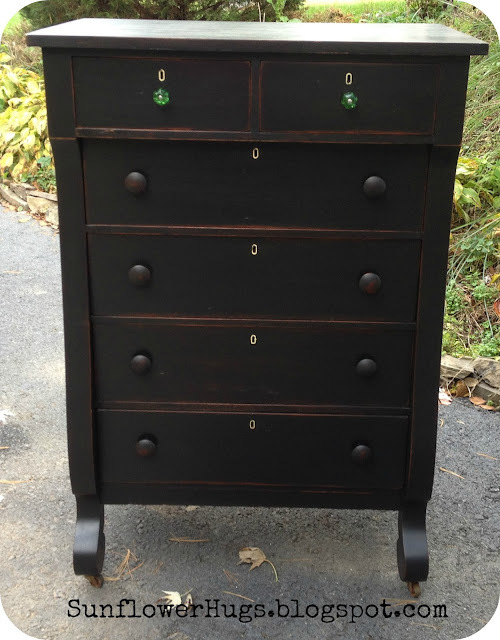 We finally found a vanity dresser for my daughter's room, and that's one of the projects that I will be working on this weekend. 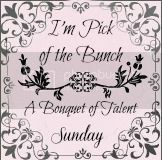 It's time once again to feature your awesome talent. Thank you so much to everyone who shared with us at A Bouquet of Talent last week. You out-do yourselves every week. Here are the features from last week's party. Don't forget to check back tomorrow night to see the most visited link. Simply Vintageous did an amazing job creating this John Denver Pallet Art. 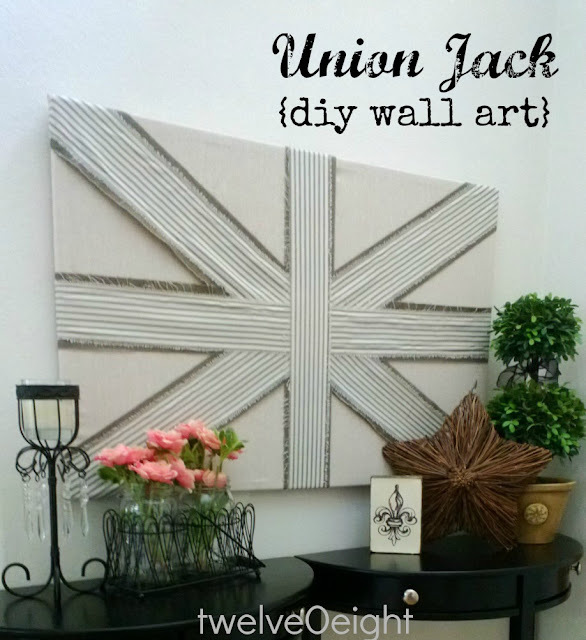 Twelve O Eight shared this awesome DIY Union Jack Wall Art. 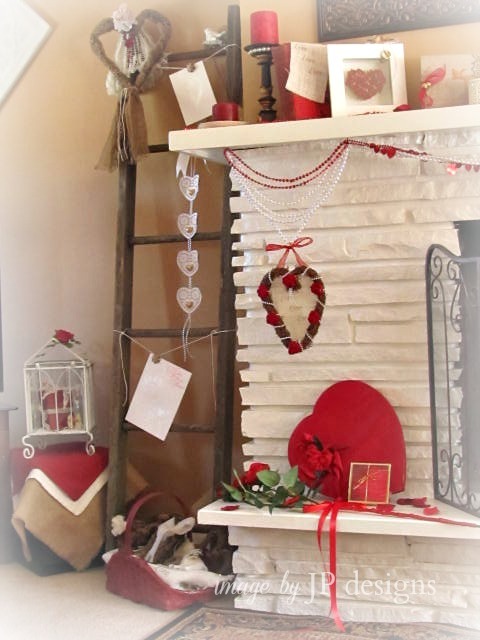 Sweet Inspirations shared her gorgeous Valentine's Day Mantel. I love that ladder! Our Home Away from Home shared her winter front porch. I love this adorable pillow. Sunflower Hugs did a great job making over this beautiful Empire Chest! Restoration Beauty shared her fabulous idea to make a magnetic dry erase board for the fridge. Great idea! 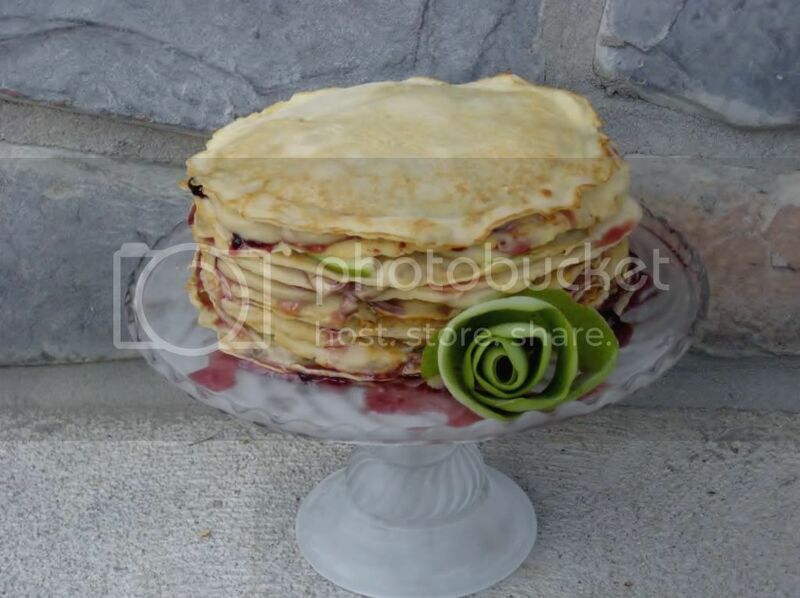 Sweet Boutique shared this yummy and beautiful Pear and Cardamom Crepe Cake. 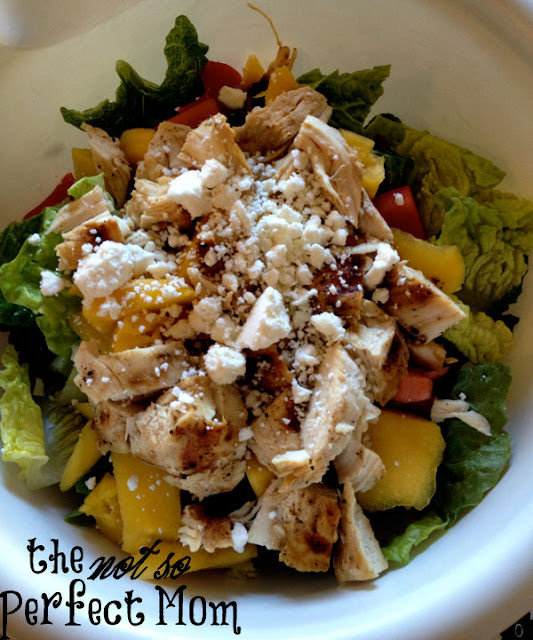 The not so Perfect Mom Blog shared her delicious Rumbi's Chicken and Mango Salad. Thank you so much for sharing your creations with us last week. I can't wait to see what you've created this week. Have a wonderful and creative weekend. Wonderful features :) Enjoy your weekend. My favorite is the dry erase board. We could really use one on our fridge. Oh Kathy what a fantastic surprise to come by and see that I was featured!!! Thanks so much - it's such a thrill to be included with such great projects! wow these are all great! thanks for sharing! Beautiful features, Kathy! It was a great party full of inspiring ideas, and I feel very glad to have joined it for the first time. Also want to thank you so much for visiting my blog and for your lovely comment... see you next week!